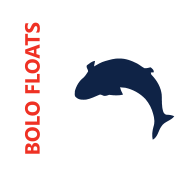 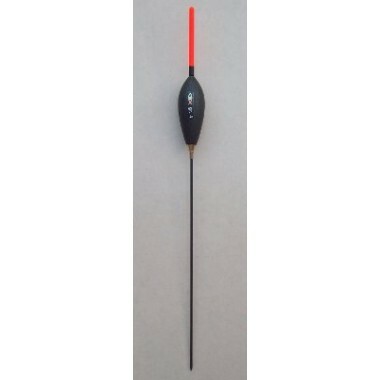 On rivers such as the Wye, Don, or Great Ouze the Bolo Float is a fantastic method to use. 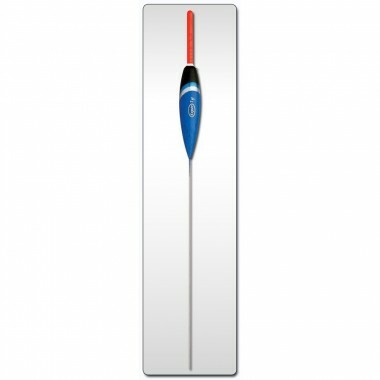 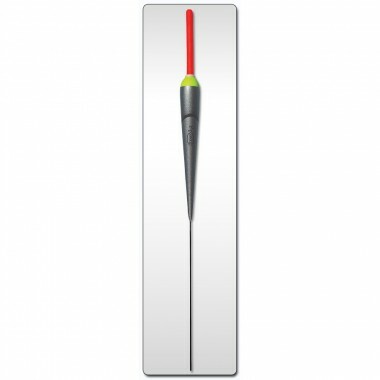 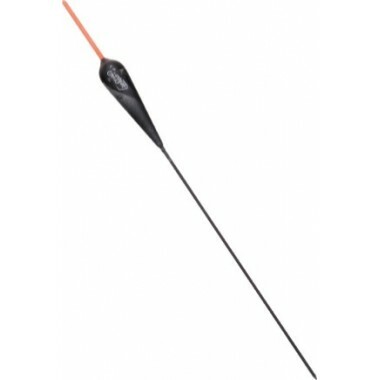 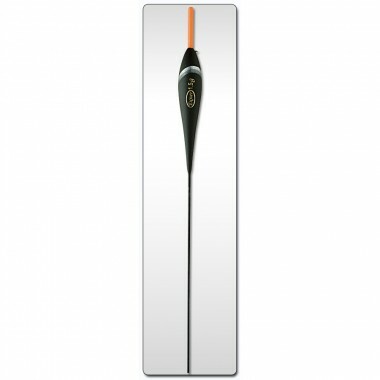 It combines aspects of pole fishing with running line. 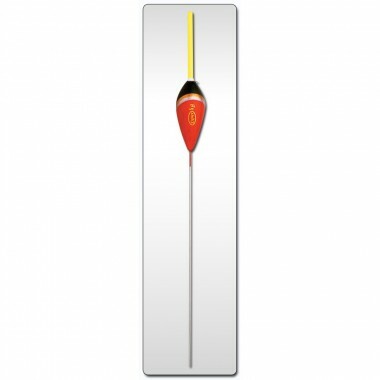 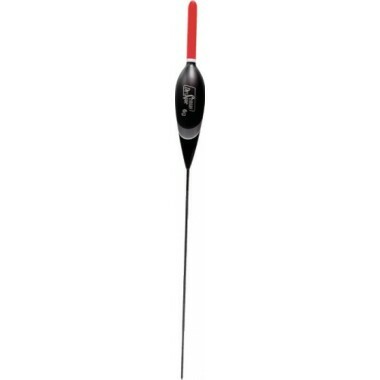 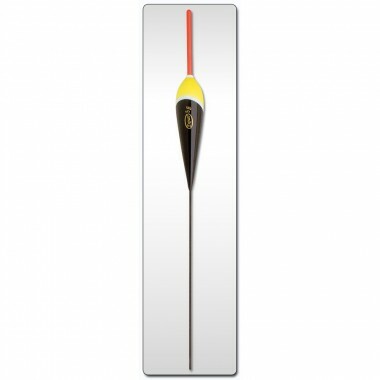 From large pole floats to dedicated bolo patterns we have selected a range to cover most situations.